Code Chrysalis Cohort 4 Initial Interviews! Code Chrysalis’ 4th Cohort just finished their first week in the program, so we pulled them aside to discuss their expectations, goals, and thoughts going forward. In the coming weeks, please look forward to in-depth interviews with each of our students! Why did you decide to come to Japan? If you are originally from Japan, why did you decide to enroll in Code Chrysalis? As always, our students are from a variety of places across the globe with a wide range of experience in coding and technology. Some are veterans with extensive knowledge of their programming subfield, while others are basically new to tech, coming primarily from education. 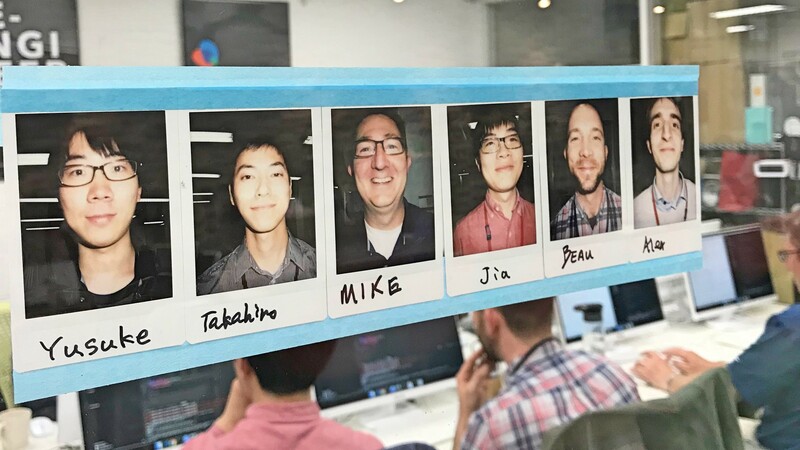 For **Beau **and his wife, the desire to shake up their lives led them to move first to Korea, then Japan, where Beau rekindled his interest in tech. Mike, meanwhile, met his wife during their time at the American School in Japan and was brought back to the country through a combination of a wonderful family vacation and an exciting work opportunity. **Jia **initially came to Tokyo because he wanted to “go somewhere he’s never been” and had an interest in the country from his childhood. For Yusuke **and **Taka, Code Chrysalis was a way to both further their expertise and gain experience in an international working environment. What are you hoping to gain or learn from this program? Additionally, is there anything in particular you are looking forward to most? Almost all of our students are looking to further their careers in tech, so the most common answer followed those lines. They also all expressed an eagerness to create useful technology alongside their peers. 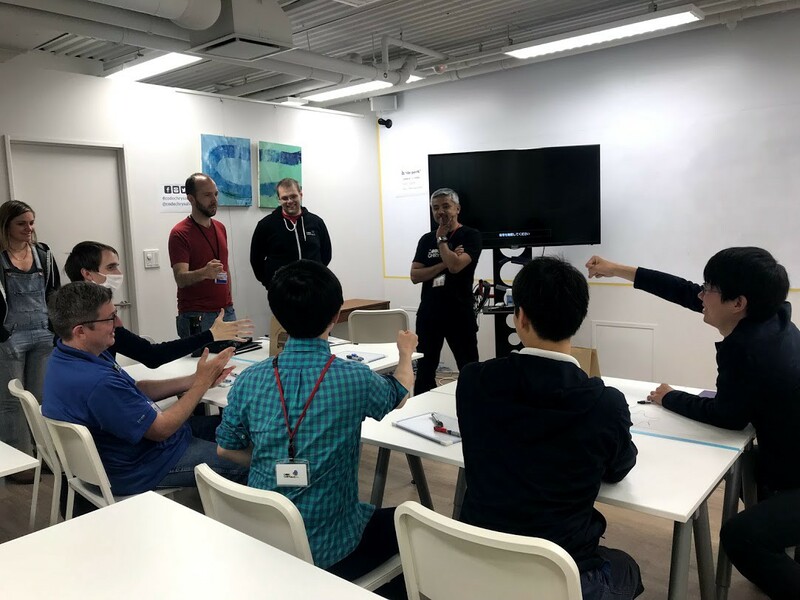 For those coming from an ESL background, there was added excitement about getting hands-on experience working through problems in English and, on the whole, students were looking forward to delving into the Tokyo tech scene. Now that it is almost over, how do you feel about the first week? Are there any thoughts you’d like to share? Students all felt that the course was challenging, but not unreasonably so. That challenge encompassed both the problems assigned to them as well as the need to pace oneself to avoid undue stress. Everyone enjoyed the opportunity to work alongside peers and looked forward to further collaboration as the course continues. Going forward, is there anything you hope to accomplish during your time at Code Chrysalis?